Research has found that half of the energy used in an average house goes toward cooling and heating the home. Properly insulating a home can significantly lower the amount that is spent on energy bills and increase overall energy efficiency. 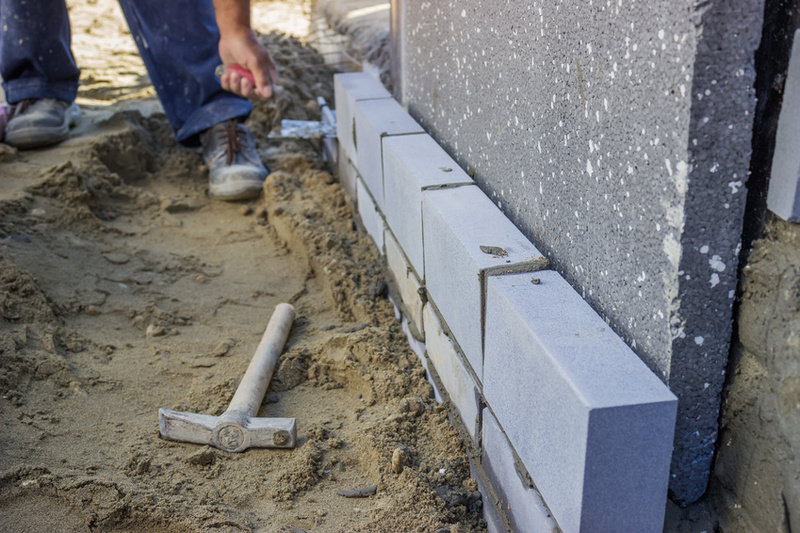 According to Zero Defects, a rising trend among homeowners and architects is a preference for Exterior Insulation and Finish Systems (EIFS), and here are three reasons to love building with it. 1. It's Extremely Energy Efficient. Studies show that EIFS reduces the amount of air infiltrating a wall by up to 55% more than constructions of wood or brick. This is because unlike conventional insulation systems, EIFS acts like a warm, cozy blanket wrapped around a home, completely insulating it from the exterior. As a distributor of painting supplies, drywall tape, and other building and contractor supplies, Wind-lock embraces EIFS technology. Their groundbreaking Wind-Devil 2 EIFS mechanical fastening system enables insulation to be attached to many different substrates like steel, wood, and masonry. Homeowners value a living space that allows them plenty of room to move around comfortably. Conventional insulation choices take up much-needed floor space indoors. However, EIFS systems have no impact on the home's interior space, yet provide maximum insulation, which is another reason to love it. 3. It Offers a Variety of Design Options. Another huge benefit that EIFS systems offer is the nearly limitless design possibilities they allow. That's because EIFS comes in many textures, in almost every color in the rainbow, and can be shaped into nearly any type of design or form. Homeowners, architects, and contractors can then freely express their creative vision for a home. In addition to its visual appeal, EIFS is very durable and requires a minimum of maintenance. Today's contractors and architects can select from a multitude of painting supplies, building tool supplies, and mechanical fastening systems from companies like Wind-lock. They also have many different insulation options to choose from when designing and building a home, such as spray foam or fiberglass. Because of its high energy efficiency, space-saving nature, and the practically boundless design options it can support, the decision to build with EIFS is well worth considering.